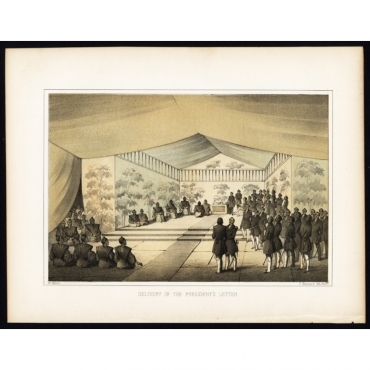 Welcome to our collection of antique military and political prints. We offer military and political prints published by Van Schley, Heine, Schouten and many other artists and engravers. 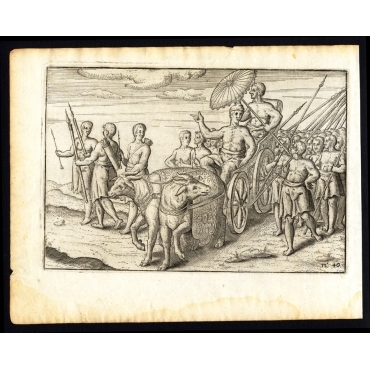 Find military and political prints of emperors, battles, weapons, army and more. Welkom bij onze collectie antieke militaire en politieke prenten. Bij ons kunt u terecht voor militaire en politieke prenten gepubliceerd door Van Schley, Heine, Schouten en vele andere artiesten. Prenten van keizers, veldslagen/zeeslagen, wapens, leger en meer. 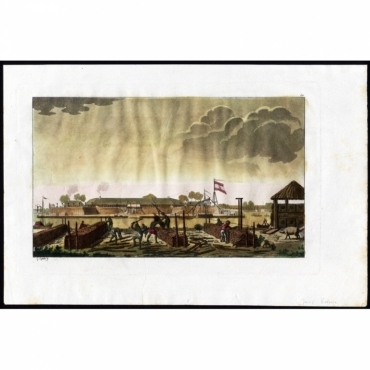 Antique Prints | Military & Political There are 245 products. Delivery of the President's letter. Dinner at the Regents Lew Chew. Plate: (Battle between the Sousouhounan of Mataran, the Upper King of Java, and his enemies. Particularly Radia Agang.) In December 1664. On this plate also elephants used in warfare. 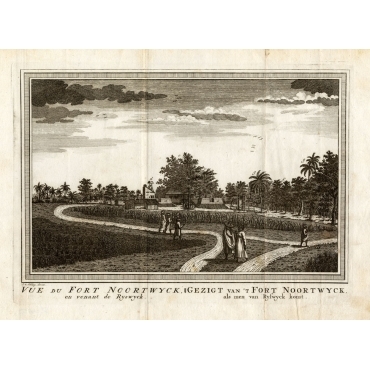 Plate: 'Twee Swarte Koningen komen in Coulang.' (Two black Kings come to Coulang.) And surrender to the Dutch / VOC under van Goens, in 1662. In the background VOC ships. 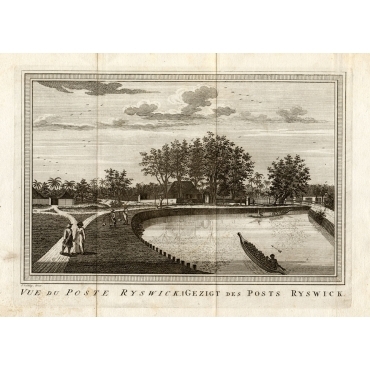 Plate: 'De Koninklyke Pagode, en het Paleys verovert.' (Conquest of the Royal Pagode and Palace by the VOC Dutch.) 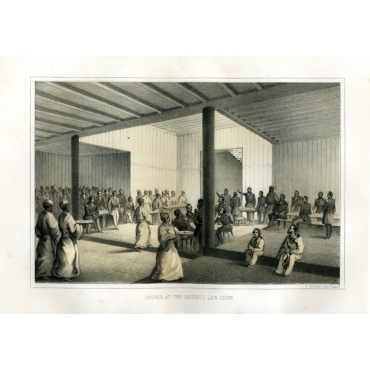 Coulang / Coylan / Kallam, India, december 1661. Plate: 'Quade bejegening.' (Bad encounter.) 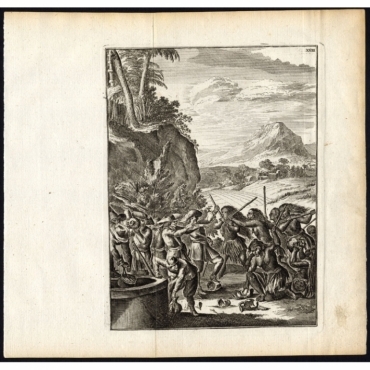 The Dutch of the VOC are attacked by mad women of Jentynen / Gentynen in the year 1661, Choromandel, India, while drinking water from a well. 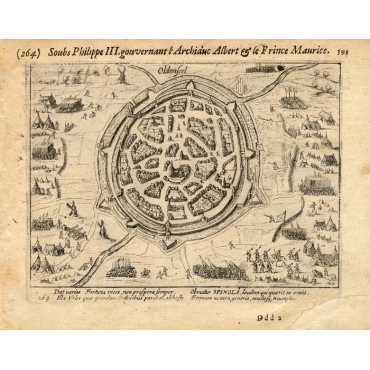 Print relating to Groningen during the first decades of the eighty year war between Spain and the Low Countries: (plate 213). This plate shows the taking of Wedde near Groningen by Count Willem van Nassau in 1593. Text page(s) included. This panoramic vies shows Groningen, Wedde, Slochteren, Winschoten, Delfzijl and Embden. 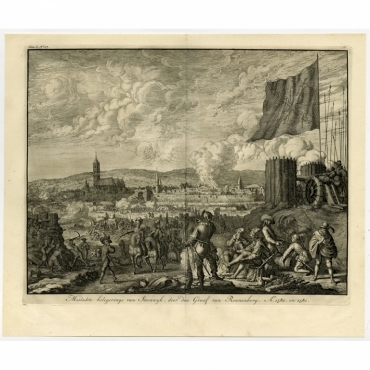 Print relating to Groningen during the first decades of the eighty year war between Spain and the Low Countries: (plate 71). 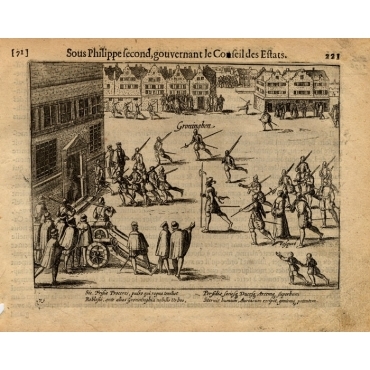 This plate shows the rebellion in the city of Groningen and the capture of Caspar de Robles by his own soldiers in 1576. Text page(s) included. 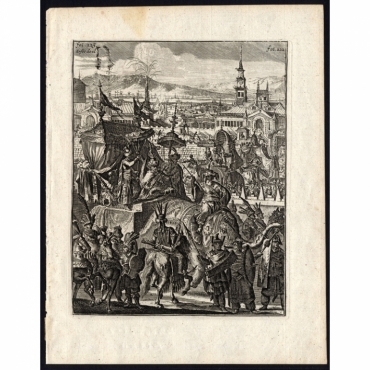 Print relating to Steenwijk during the first decades of the eighty year war between Spain and the Low Countries: (plate 209). 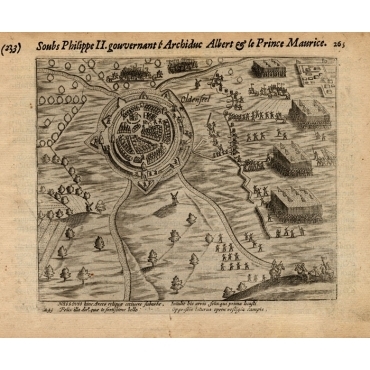 This plate shows the Siege of Steenwijk by Prince Maurits in 1592. Text page(s) included. 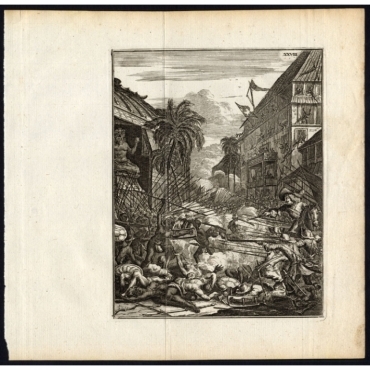 Print relating to Steenwijk during the first decades of the eighty year war between Spain and the Low Countries: (plate 123). This plate shows the Siege of Steenwijk by Rennenberg in 1580. The city was freed by the people of the state in 1581. Text page(s) included. 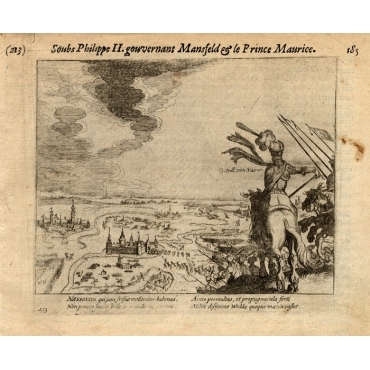 Print relating to Oldenzaal during the first decades of the eighty year war between Spain and the Low Countries: (plate 264). This plate shows the siege of Oldenzaal by Marquis de Spinola in 1605. Text page(s) included. 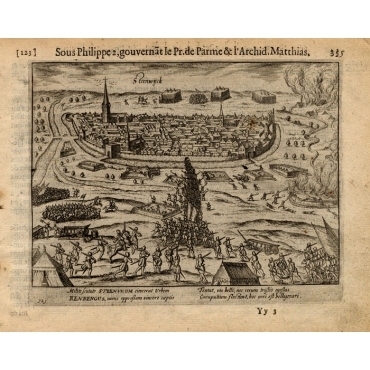 Print relating to Oldenzaal during the first decades of the eighty year war between Spain and the Low Countries: (plate 233). This plate shows the siege of Oldenzaal, Enschede and Ootmarsum in 1597. Text page(s) included. 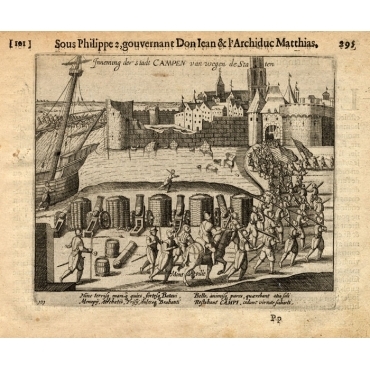 Print relating to Kampen during the first decades of the eighty year war between Spain and the Low Countries: (plate 101). This plate shows the city of Kampen taken over by state forces in 1578. Text page(s) included. 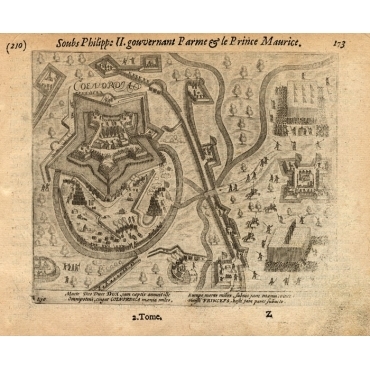 Print relating to Coevorden during the first decades of the eighty year war between Spain and the Low Countries: (plate 210). 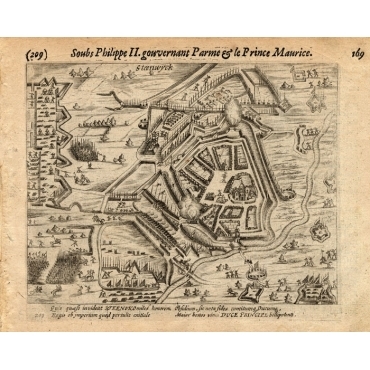 This plate shows the attack on Coevorden by Prince Maurits on september 12th 1592. Text page(s) included. Plate : 'Mislukte belegeringe van Steenwyk door den Graaf van Rennenberg, Ao. 1580 en 1581 '. (The failed siege of Steenwijk by Count Rennenberg in 1580 and 1581.) 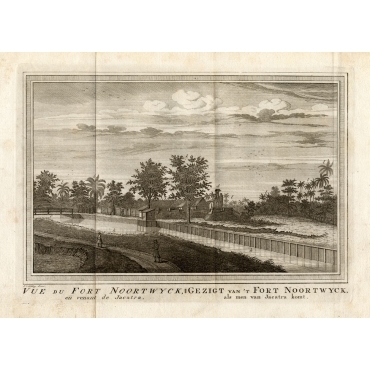 This plate shows the fortified city of Steenwijk in the province of Overijssel, The Netherlands. 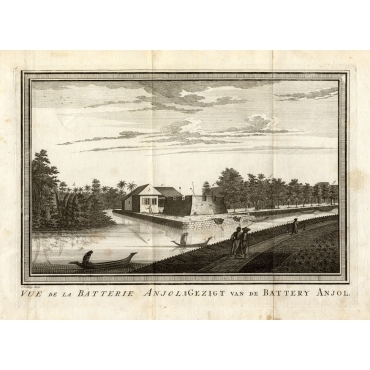 Plate 50: Fort of Batavia, present day Djakarta, Indonesia.